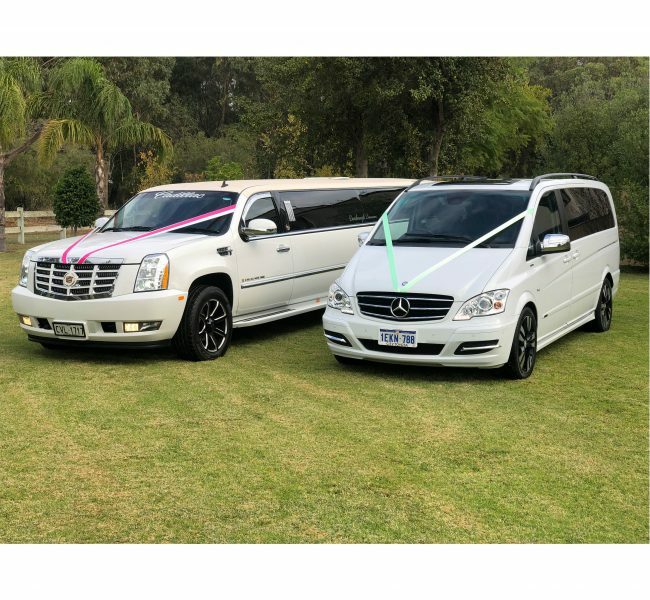 Dunsborough Limousines has arrived with their luxury limousine transportation in Dunsborough, Busselton, Margaret River and Surrounding areas. We value our clients and aim to provide them with prompt and reliable service with a smile, Customer satisfaction is our guarantee. We offer water in each of our cars. We never share the information you provide to us. 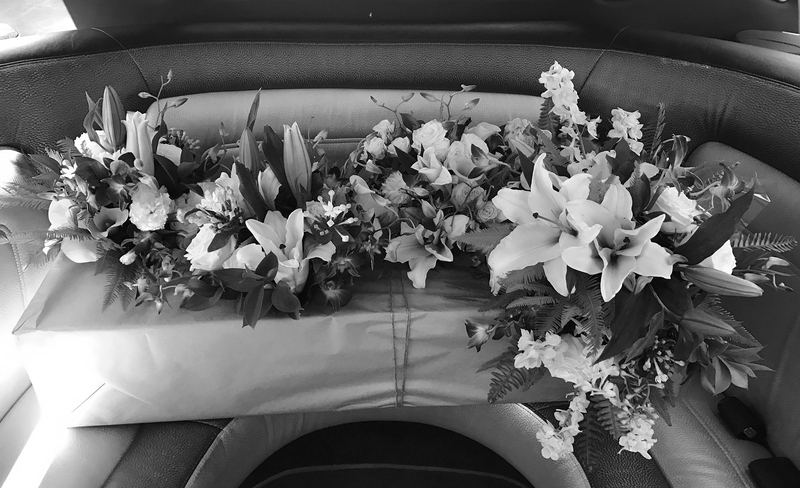 Small Weddings, (just for bride and groom to travel in). 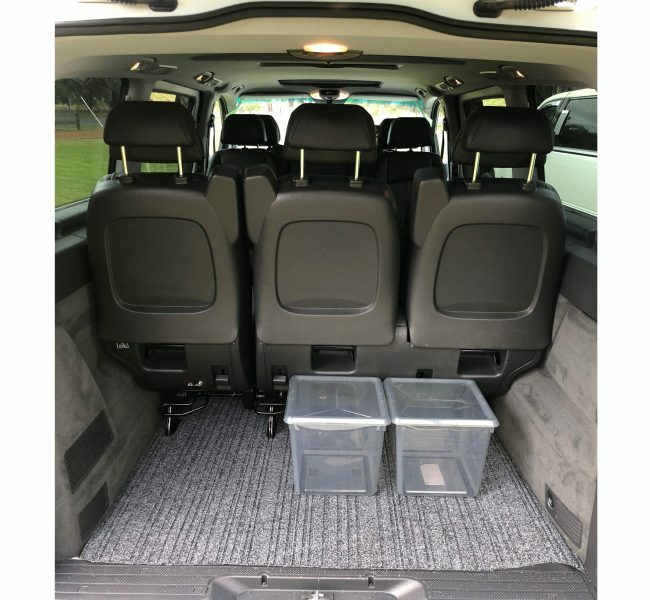 We used Ben and Dunsborough limousines for a recent girls night out and a trip to Margaret River from Yallingup. The ride was even better than e could have ever expected. The ride was so roomy and we had the best night. Ben is an excellent host! We will definitely go again. 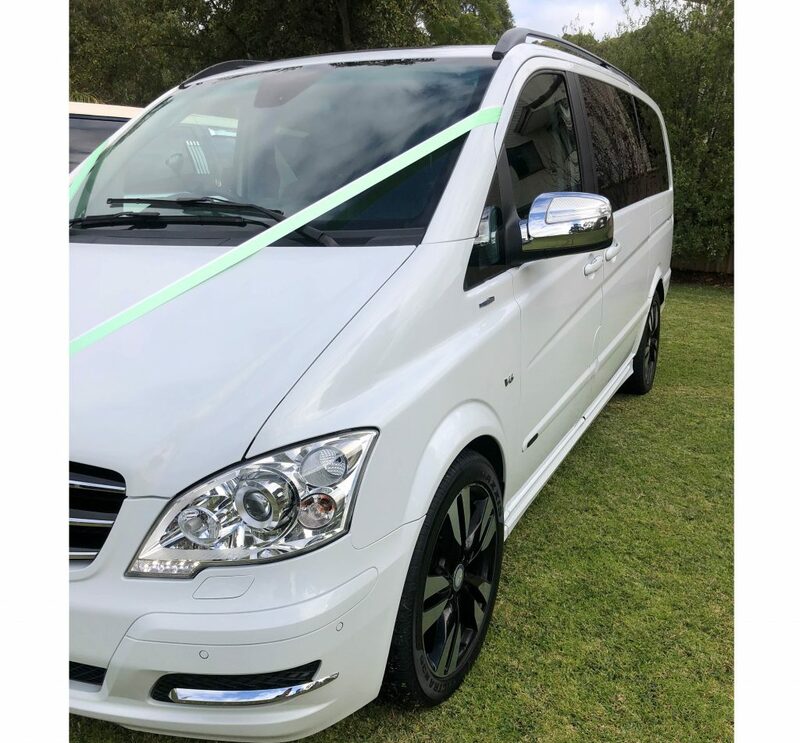 Massive thank you to Ben at Dunsborough Limousines for the wonderful service provided for my sister’s hens day yesterday. Ben was friendly, professional and punctual, couldn’t have asked for a better host. The limo itself was excellent, very modern and spacious. Highly recommend! 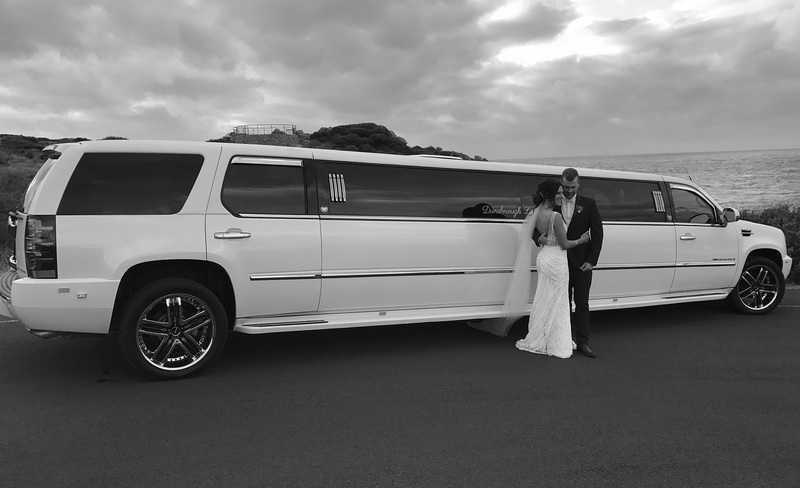 Dunsborough Limousines provides a great way for you to travel safely in luxury for any occasion. We cater for any occasion including Weddings, Winery Tours, School Balls, Birthdays, Dinners, Tours, AirPort Transfers and Corporate Events. 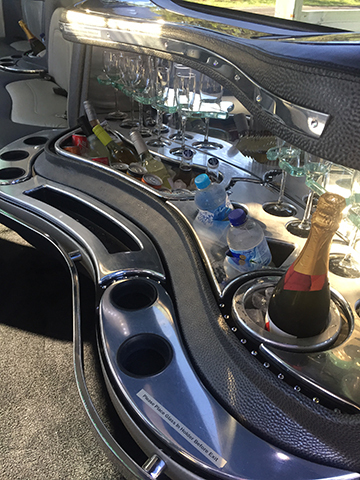 If you want style and comfort, Dunsborough Limousines will definitely look after you. 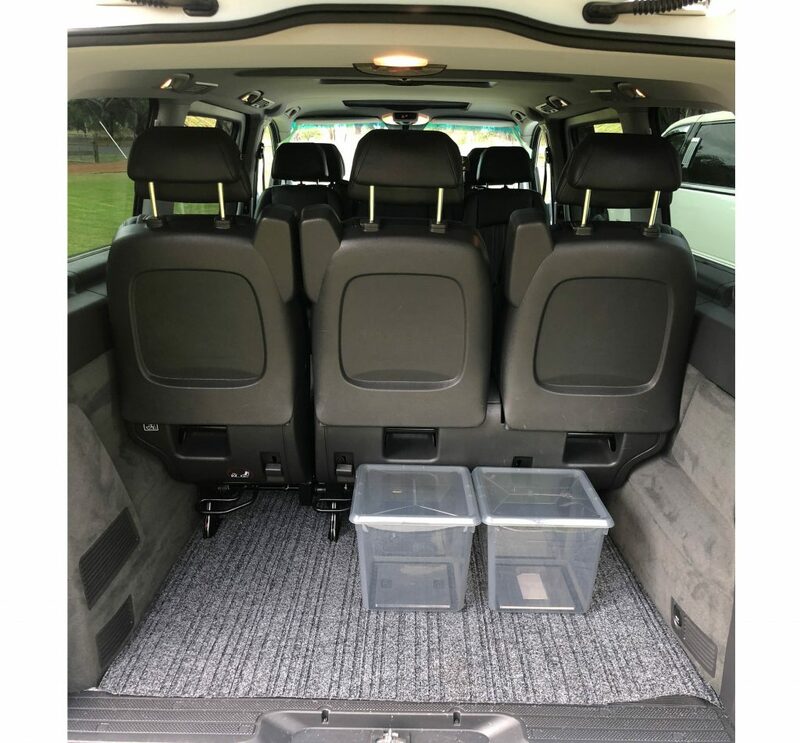 Our Luxurious Cadillac Escalade 16 seat Super Stretch has the latest lighting display, seven LCD screens and a high end sound system equipt with a media player with the latest songs or bring your own clips on thumdrive. 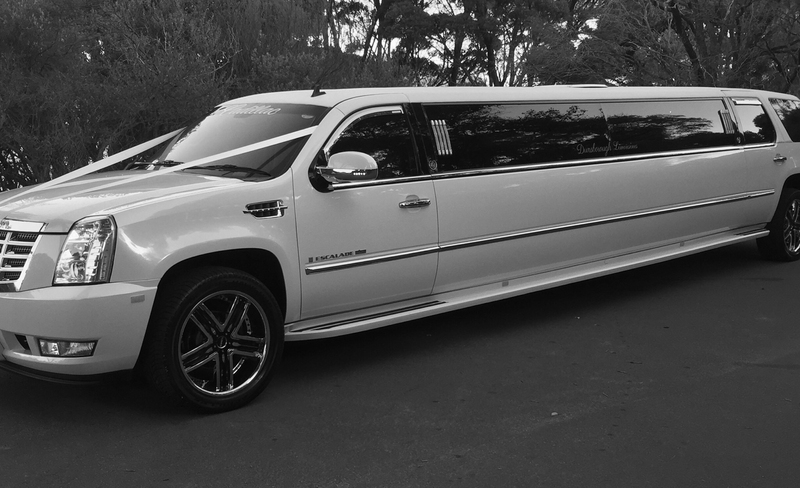 Dunsborough Limousines will certainly turn heads and have people wondering who the VIPs are in the backseat. At Dunsborough Limousines, we are dedicated to provide the best luxury vehicle transfer solution to meet all your requirements. 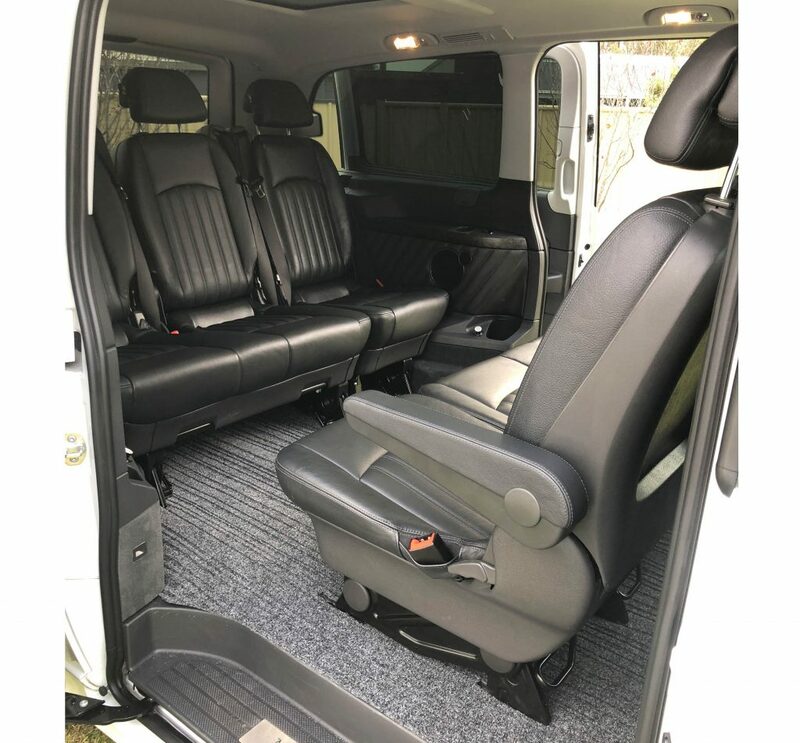 To ensure that every aspect of your journey is pleasurable and memorable, we personally quote every job to tailor fit your unique lifestyle. 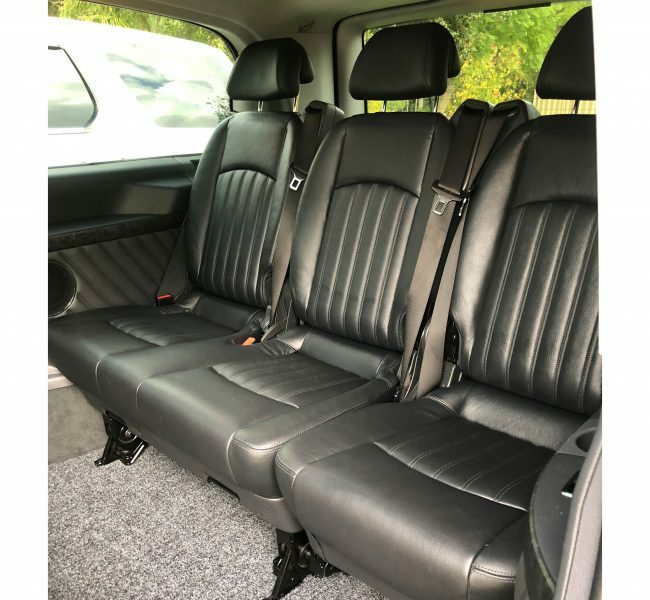 The cost to book one of our limos relies on how long you need it for, location you are travelling to and from, and how many passengers, etc. At Dunsborough Limousines, we strive to provide safe and reliable high-end transport for our clients. 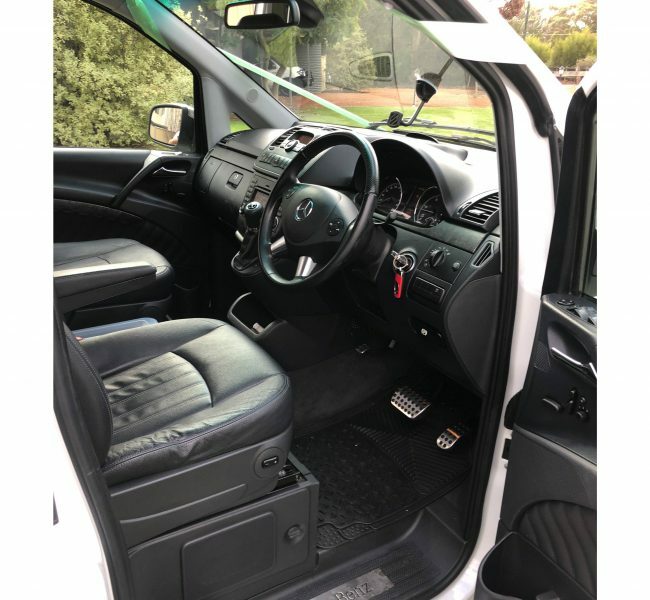 We achieve this with highly trained, friendly chauffeurs who have the expertise and knowledge to make your trip with Dunsborough Limousines one to remember. We also have one of the newest/largest limousine in Dunsborugh, Busselton and Margaret River the prestigious and striking Cadillac Escalade Super Stretch. 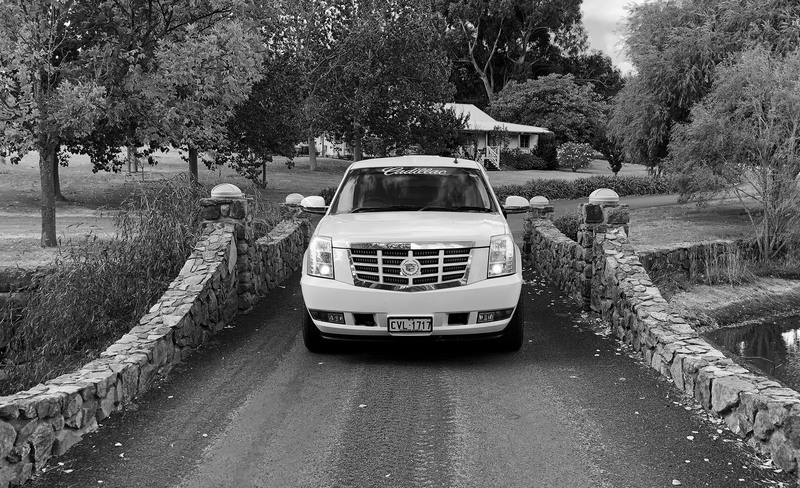 Arrive in style in our white Cadillac Escalade Limousine. 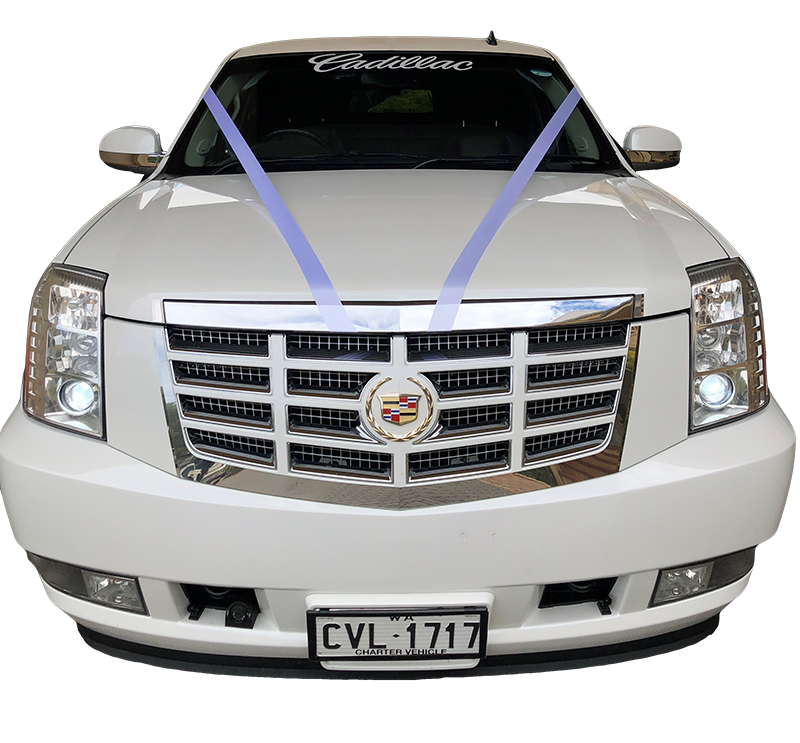 Our Cadillac Escalade Stretch Limousine is sure to impress your guests and guarantees that you make a grand entry on your special occasion.